Of their time in the sun now under rain they bend. Anticipating with cheer, the delights of the George Inn. 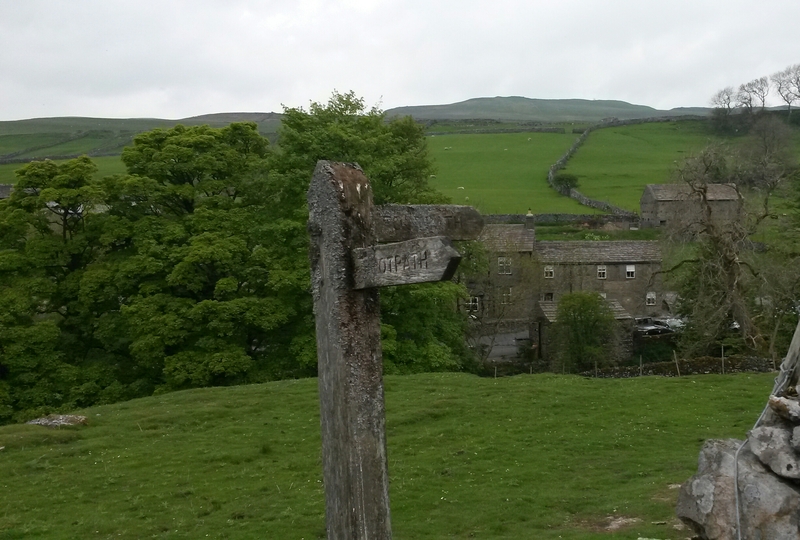 I will never be tired, of my Yorkshire Dales.